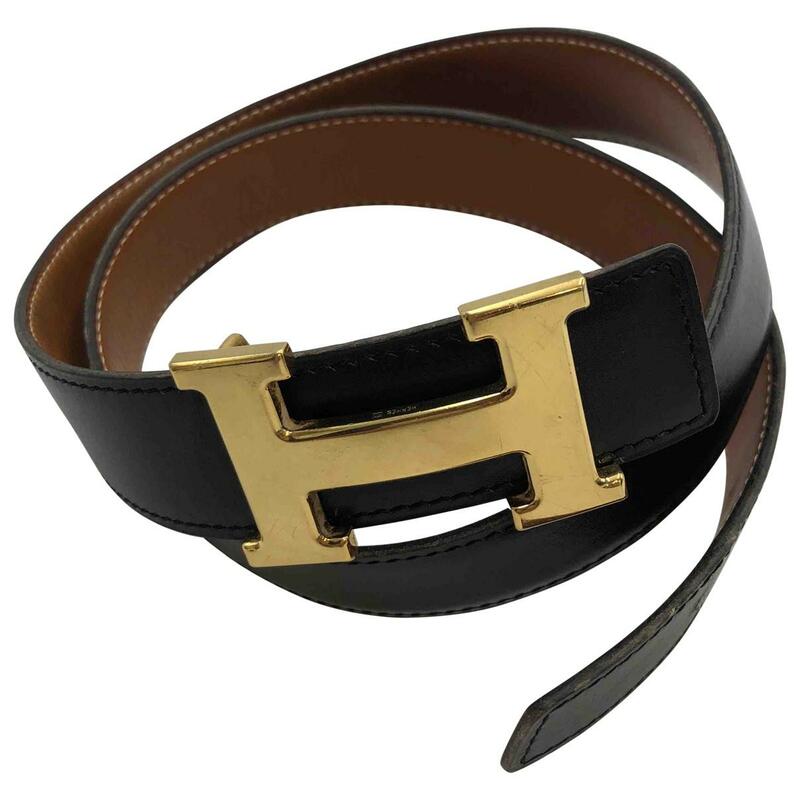 We check over 450 stores daily and we last saw this product for £396 at Vestiaire Collective. 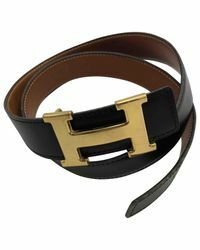 Hermès other leather h belts. Size 75 cm. Good condition.